Helen is singer and fiddle player from Dublin. She has strong family links with the north of Ireland and from an early age was drawn to the style of singers such as Rosie Stewart, Róisín White, Cathal McConnell, Gabriel McCardle and Len Graham. She sings mostly unaccompanied English language songs in a traditional style. 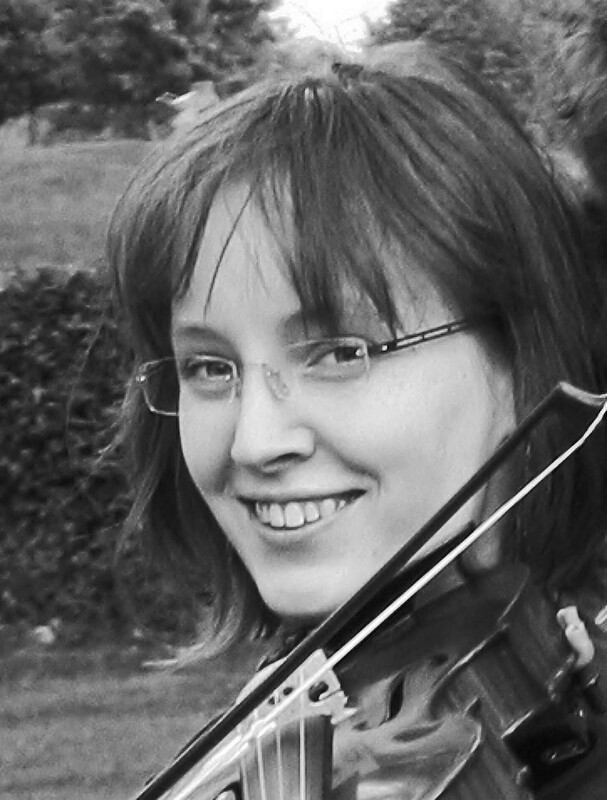 Helen's influences on the fiddle include Ronan Galvin, James Byrne and Paul O' Shaughnessy. Helen has performed on RTÉ radio and television and at events such as the Session with the Pipers, Inishowen Singer’s Circle, Joseph Browne Spring School, Electric Picnic, North Atlantic Fiddle Convention (Aberdeen and Derry), Young Irish Musicians festival (Minnesota) and Copenhagen Irish Festival. She performed and recorded in duet with singer Vincent Doherty (The High Walls of Derry, 2013) and can also be heard on the Tunes in the Church CD (2010).